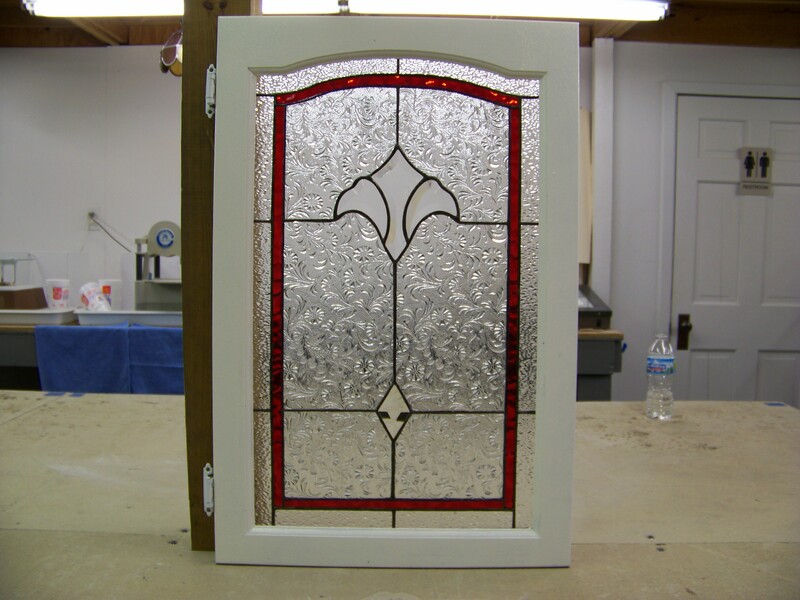 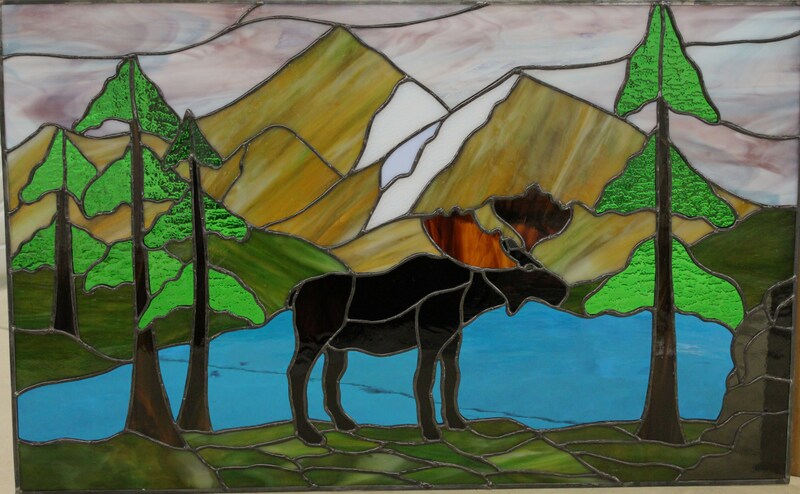 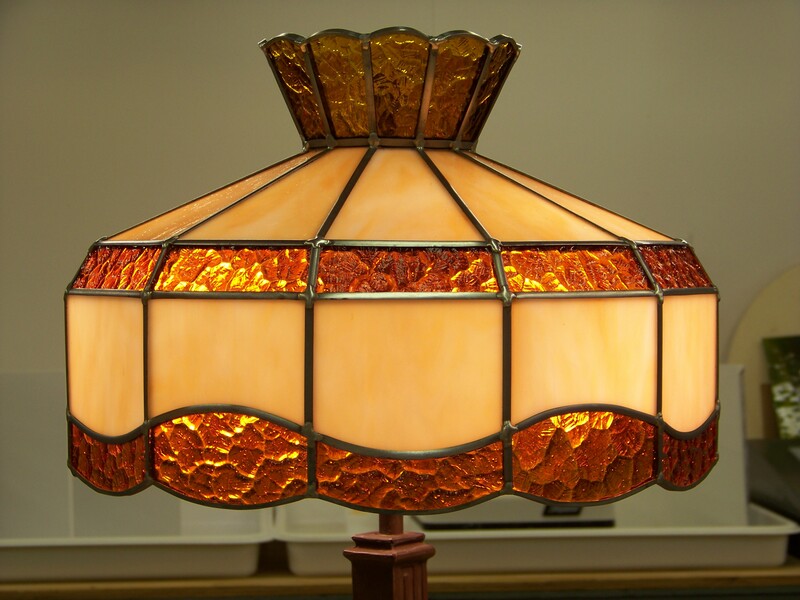 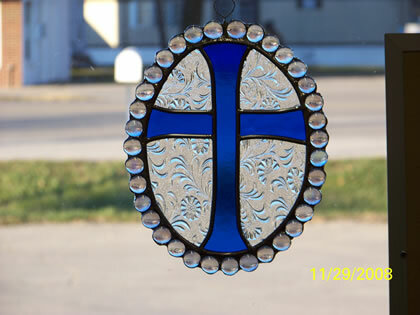 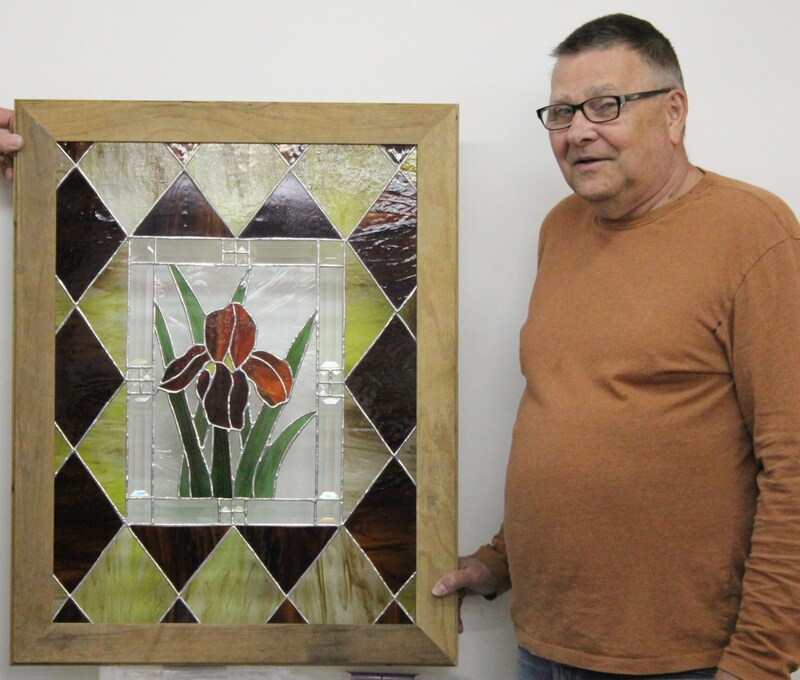 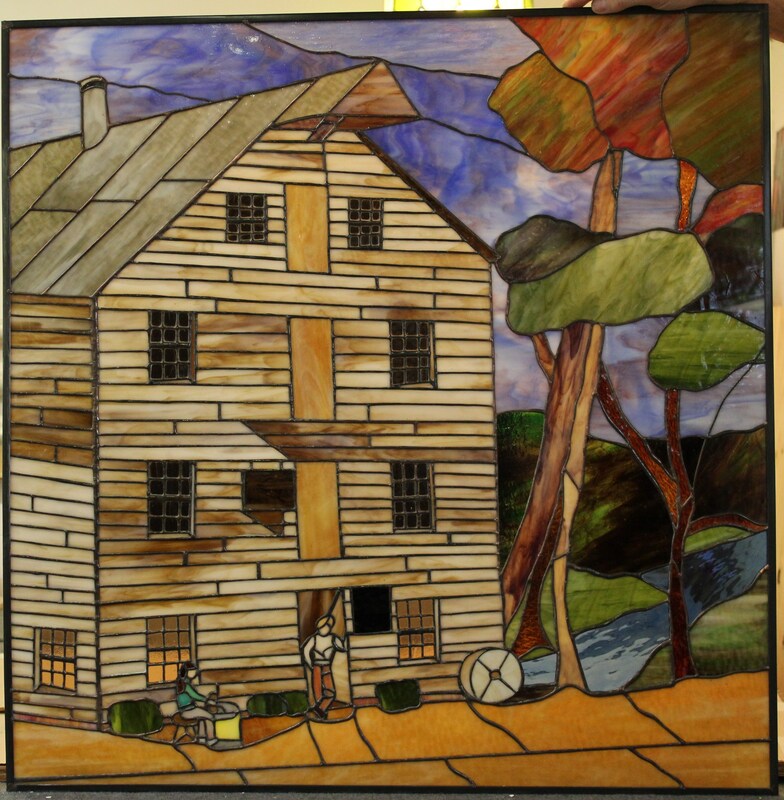 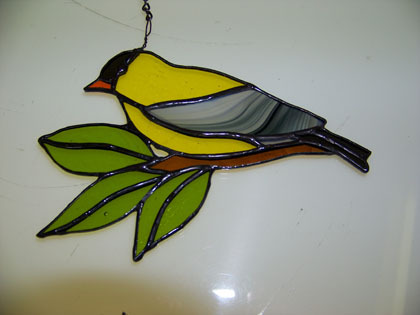 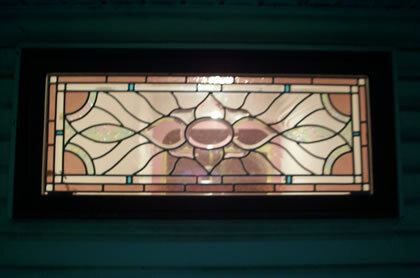 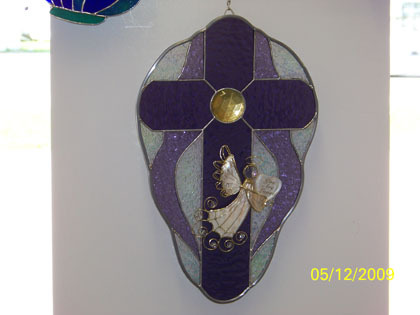 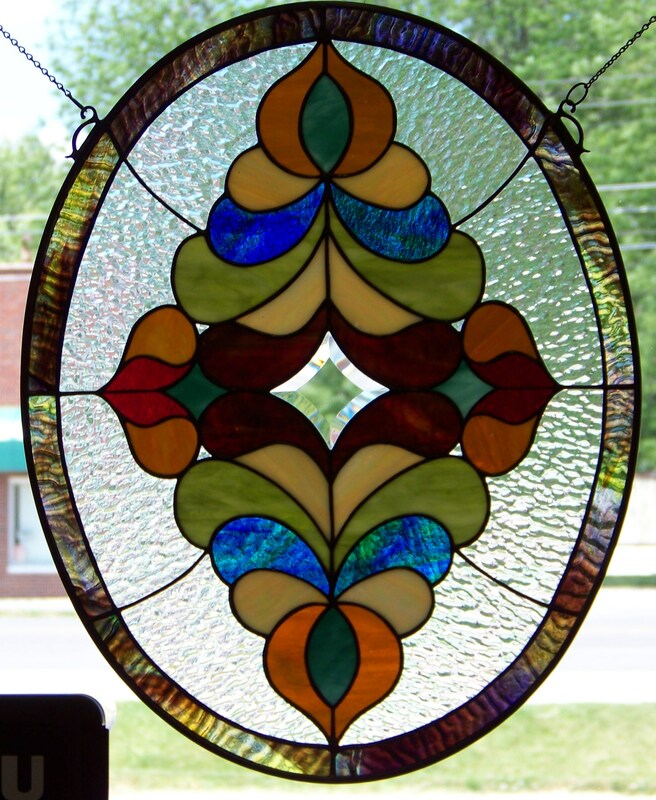 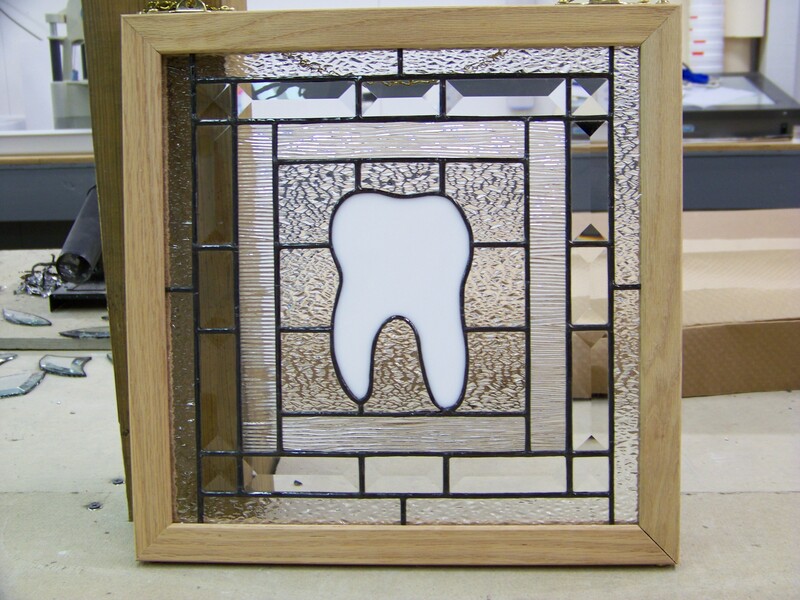 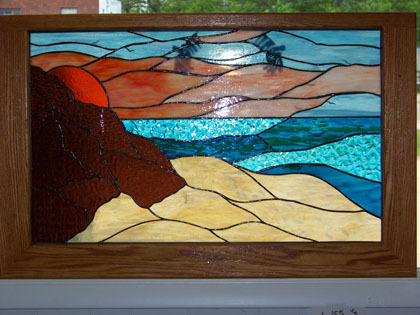 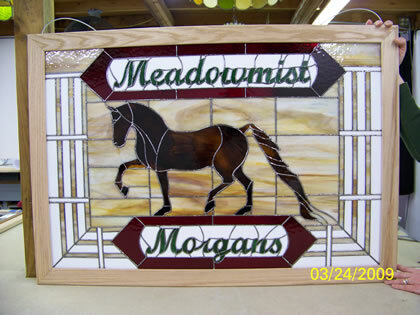 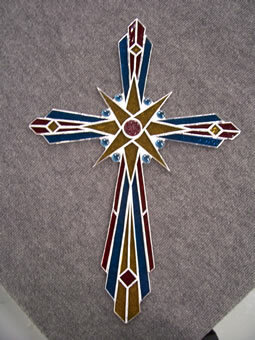 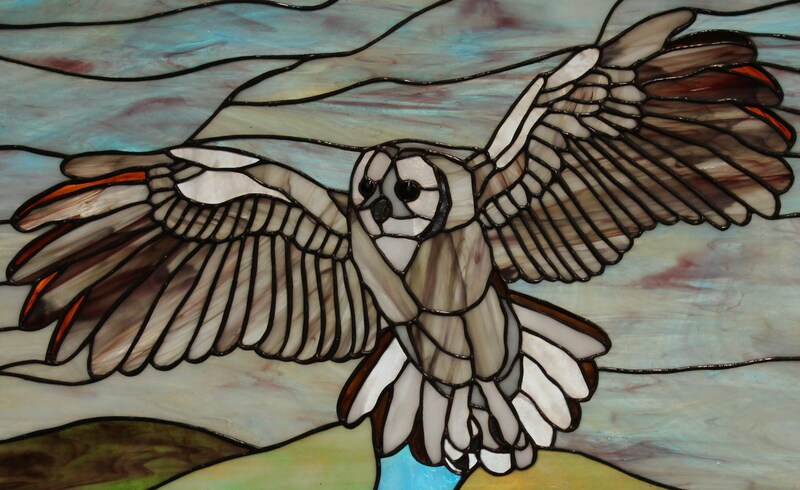 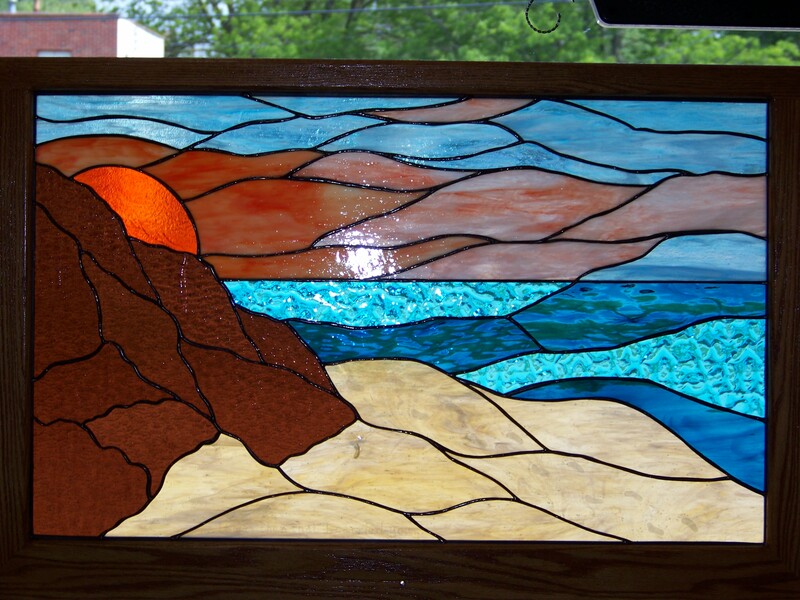 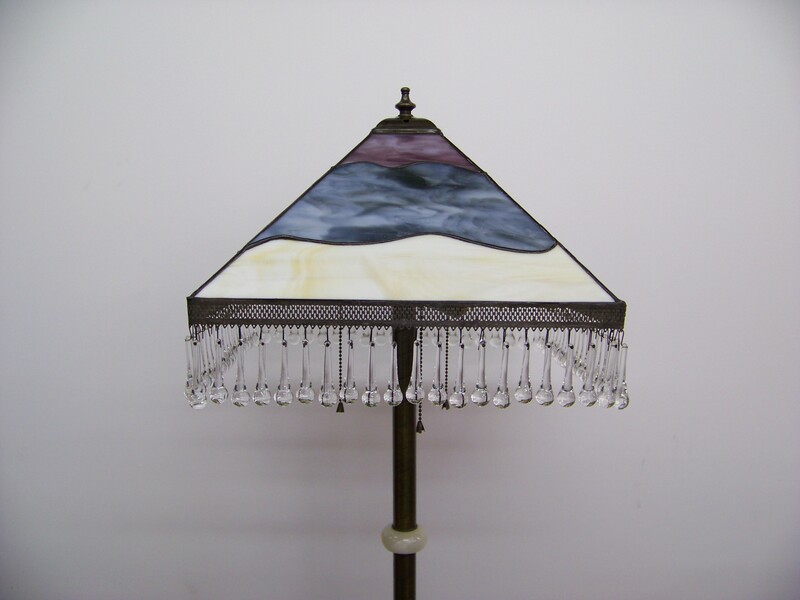 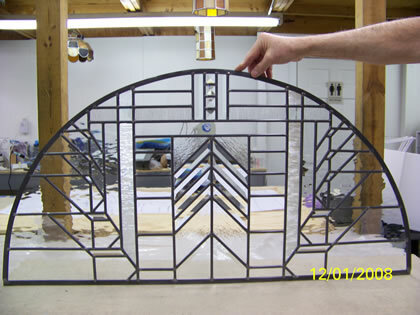 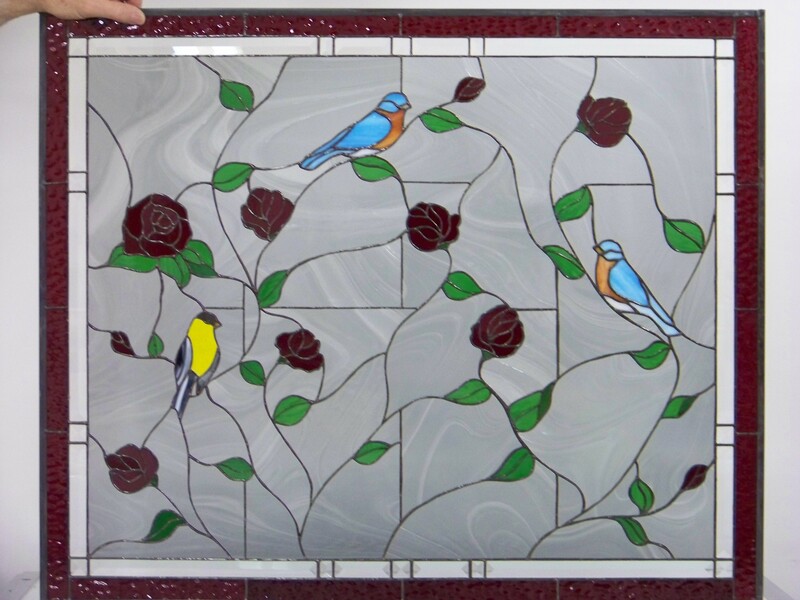 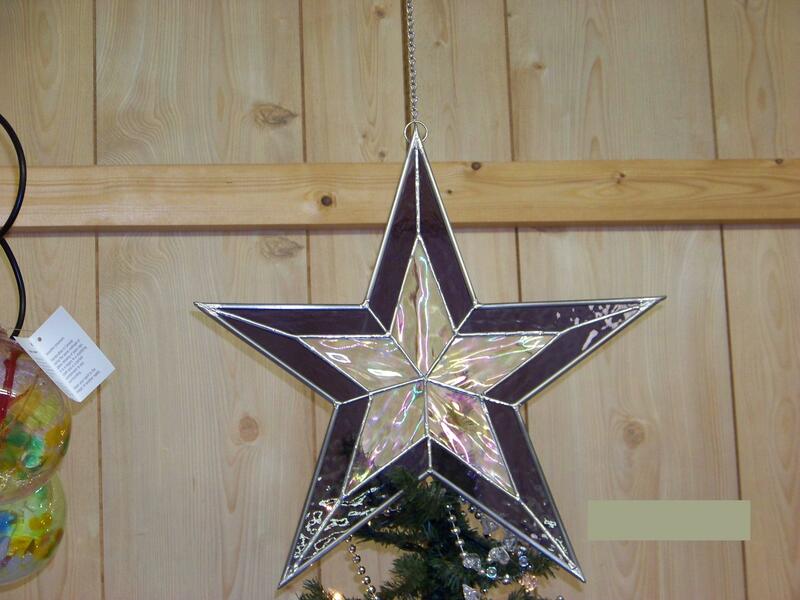 Bowman Art Glass Studio, LLC is the only stained glass retail shop in the Muncie area. 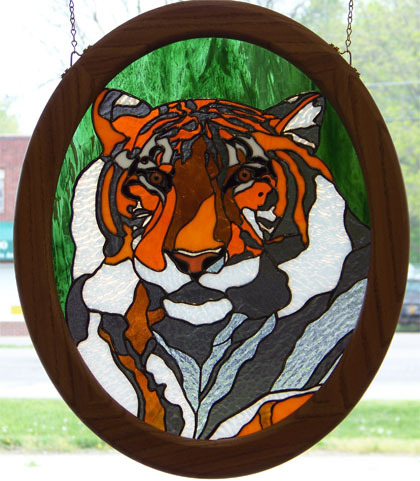 Established in 2006 as a full service stained glass studio and retail shop on a part time basis and went to full time in 2010. 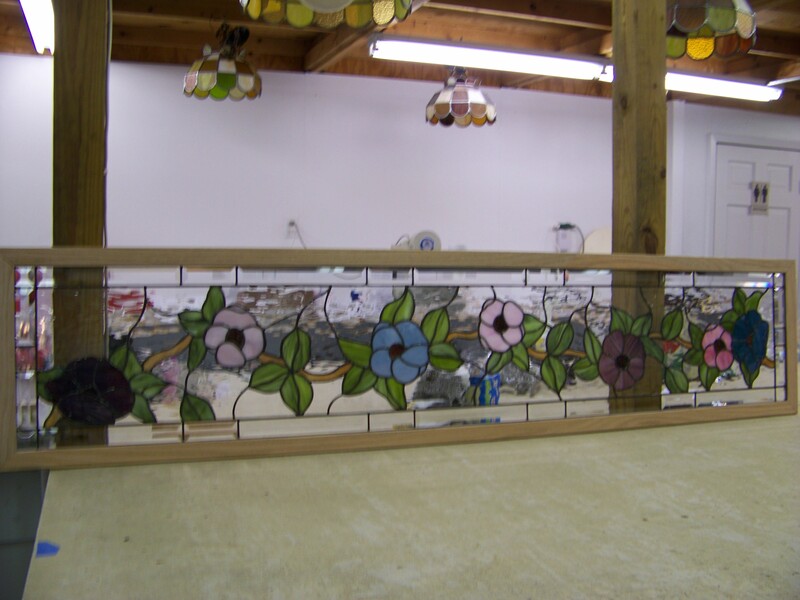 Our store has over 1200 square feet of retail space and a large well equipped studio where we teach classes and have our workshops. 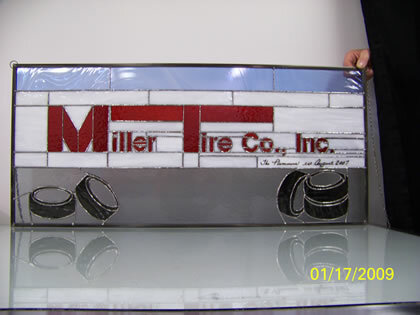 Our goal is to provide excellent customer service and as a result we always try to stay on top of the latest tools and techniques in order to assist you. 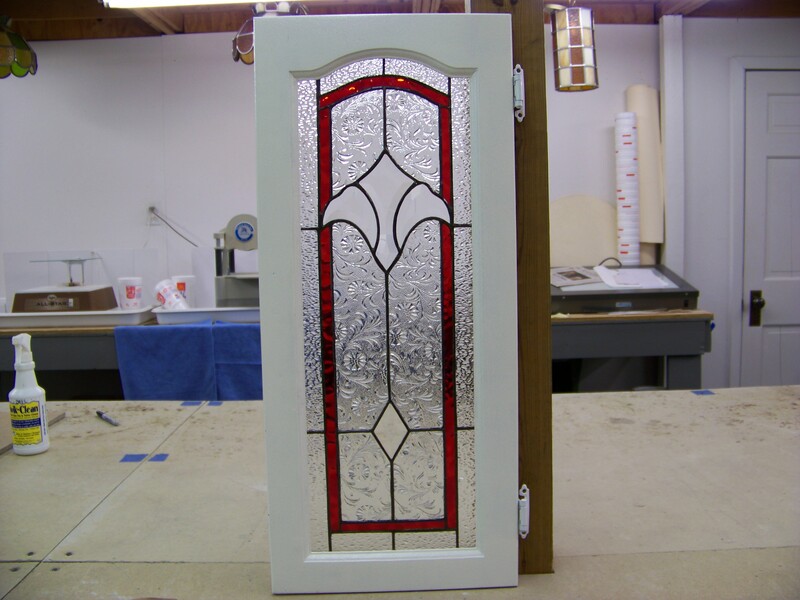 There is always a knowledgeable person here to help with ideas or advice on your latest project. 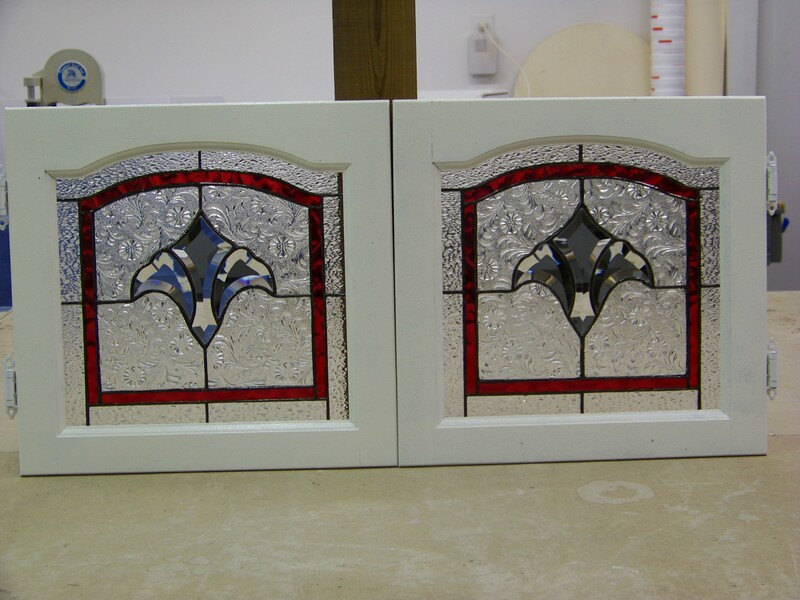 Although we don’t always have the answer to every question we will do our very best to get the information for you. 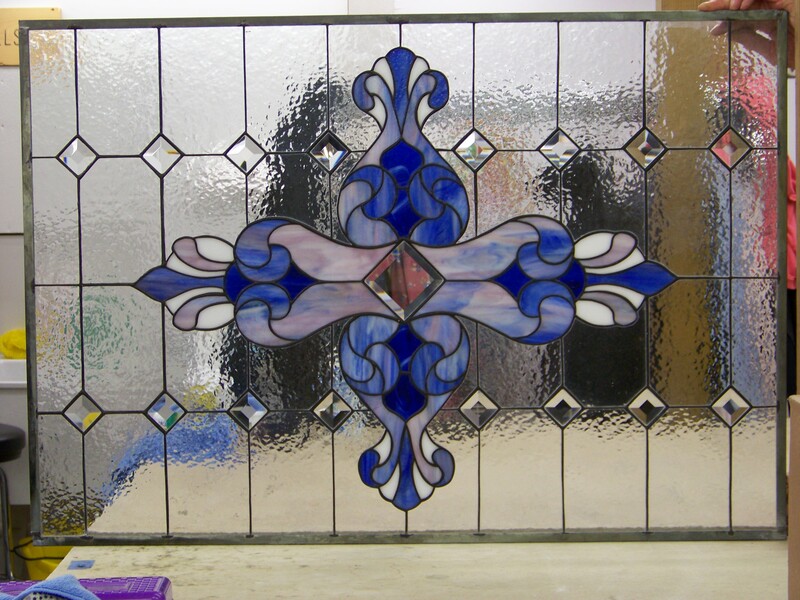 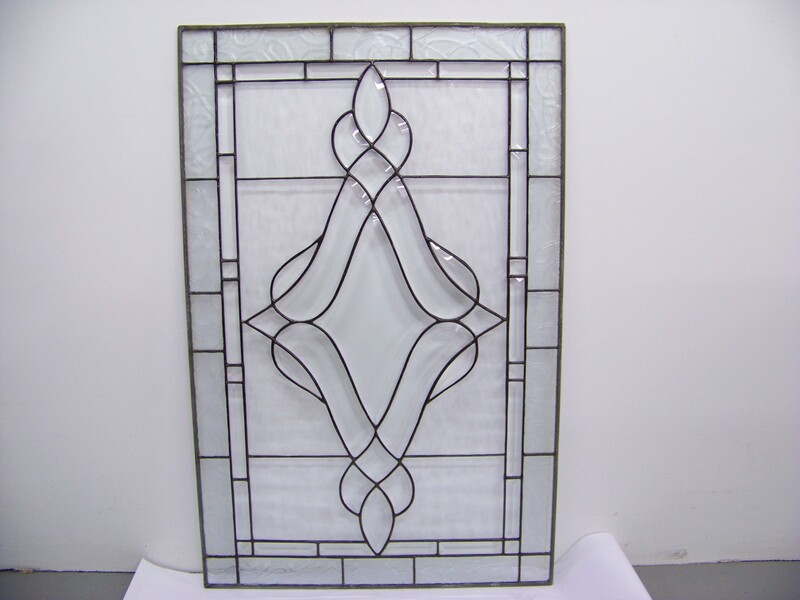 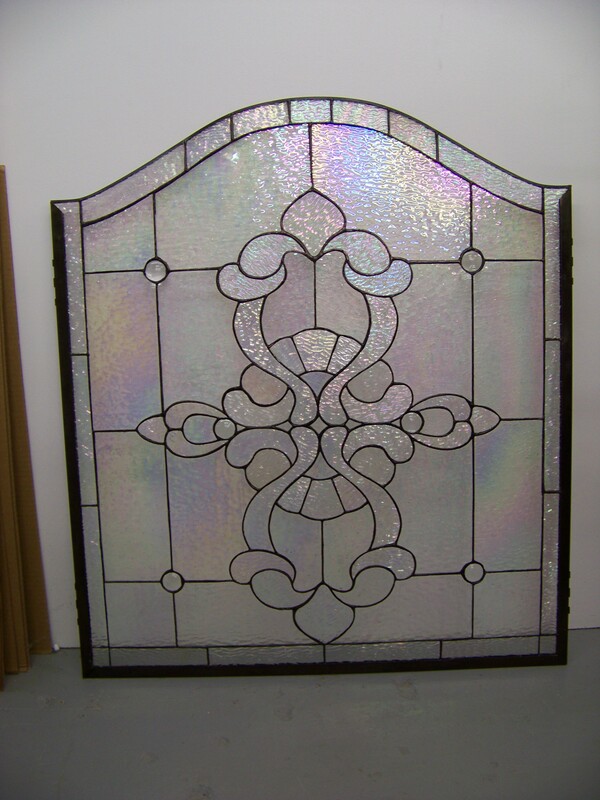 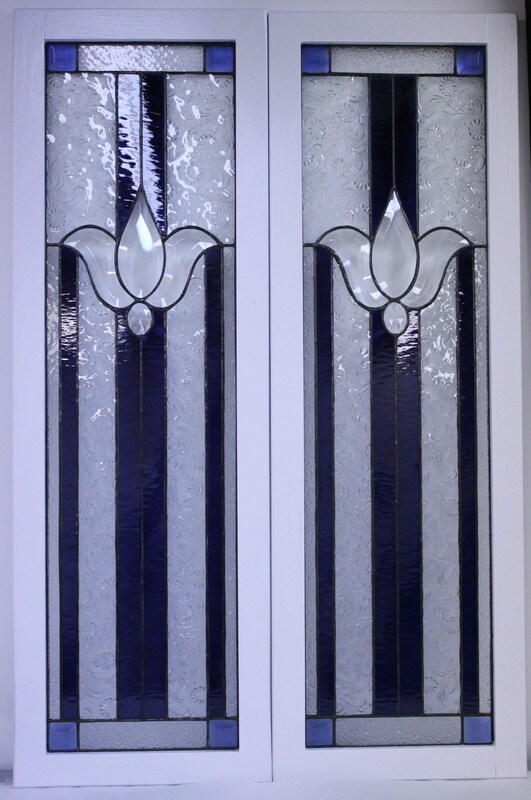 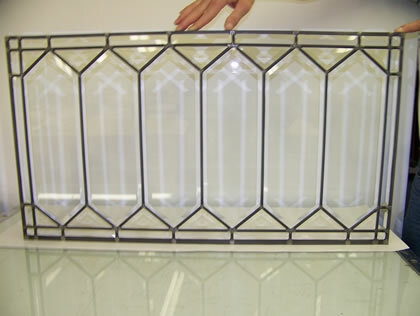 We stock stained glass from many manufacturers in hundreds of colors and textures and try to stock the new glass as it becomes available. 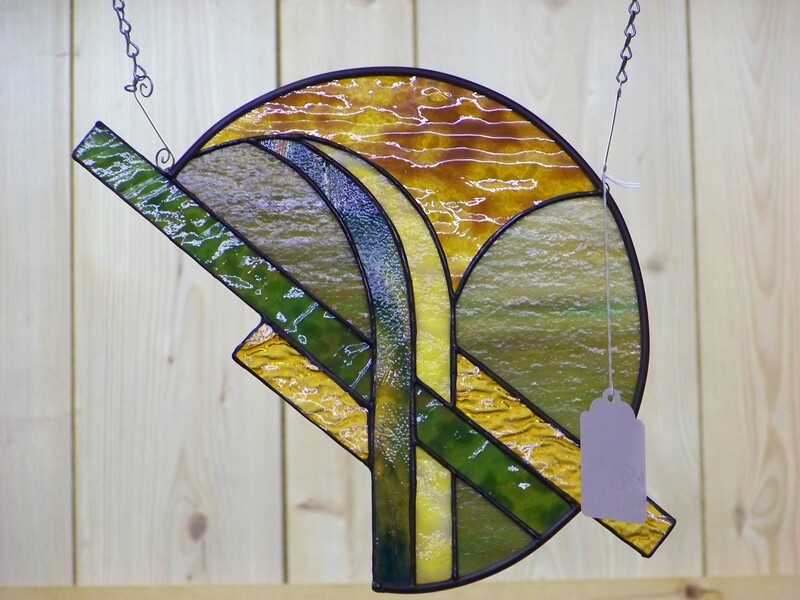 We carry tools and supplies for the hobbyist as well as the professional glass artist. 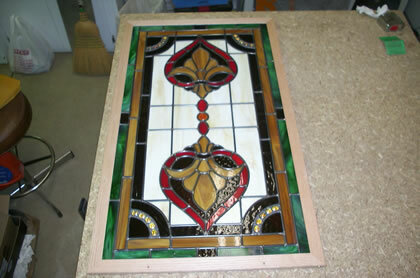 I personally try all the tools before they are placed on our shelves to sell. 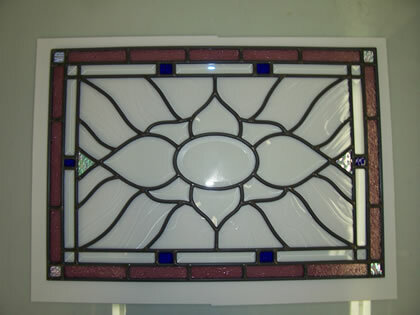 We also stock the new pattern books and CDs as they are introduced and become available. 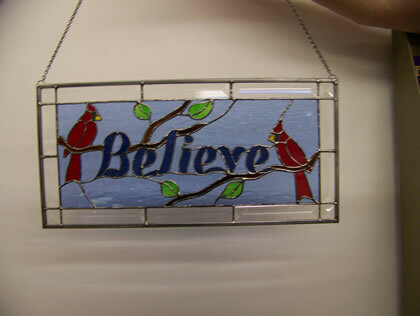 Although we try to keep in stock anything and everything you may need sometimes that is not possible. 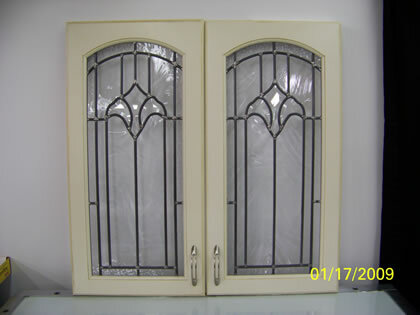 We are happy to order in whatever you need if we do not have it in our inventory, there is never an added charge for this. 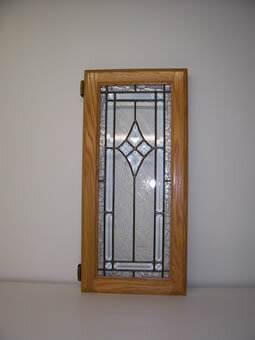 If you are looking for something specific you are welcome to call or email ahead and we will check our stock for you. 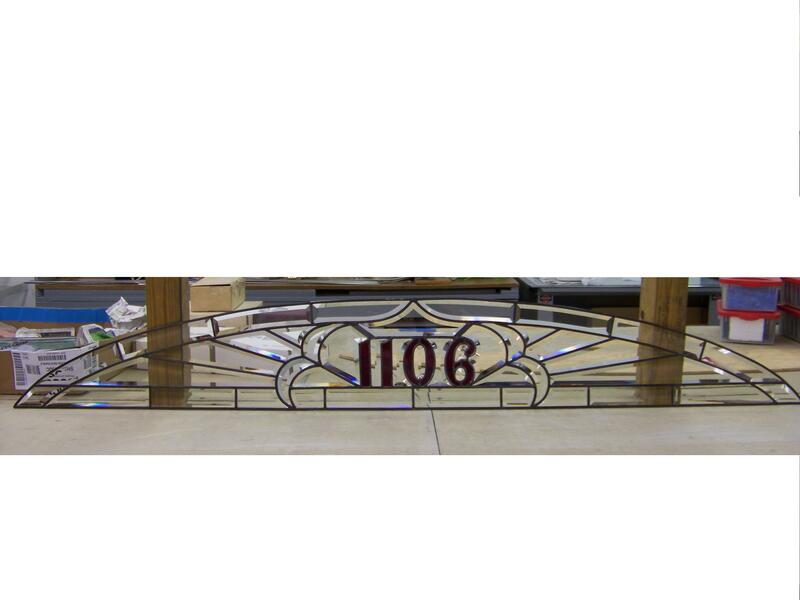 Although we truly enjoy personal contact with our customers we do realize that some people live quite a distance from our shop, so we are willing to ship anything you might need. 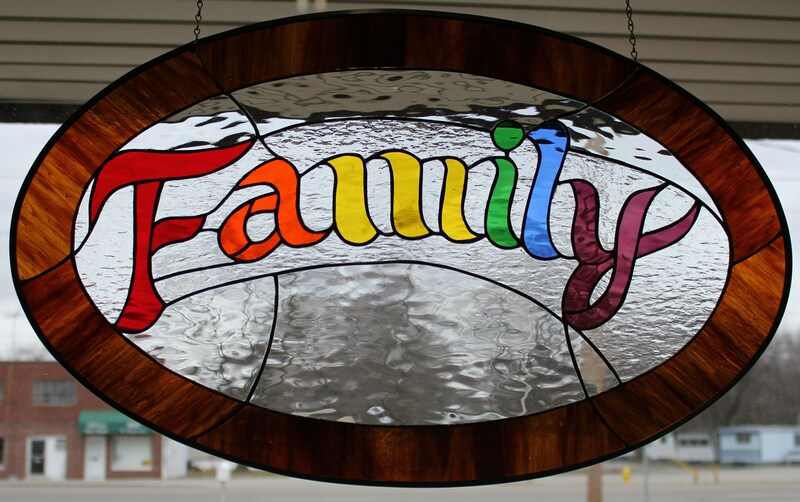 Just contact us by phone or email and we will be happy to help.